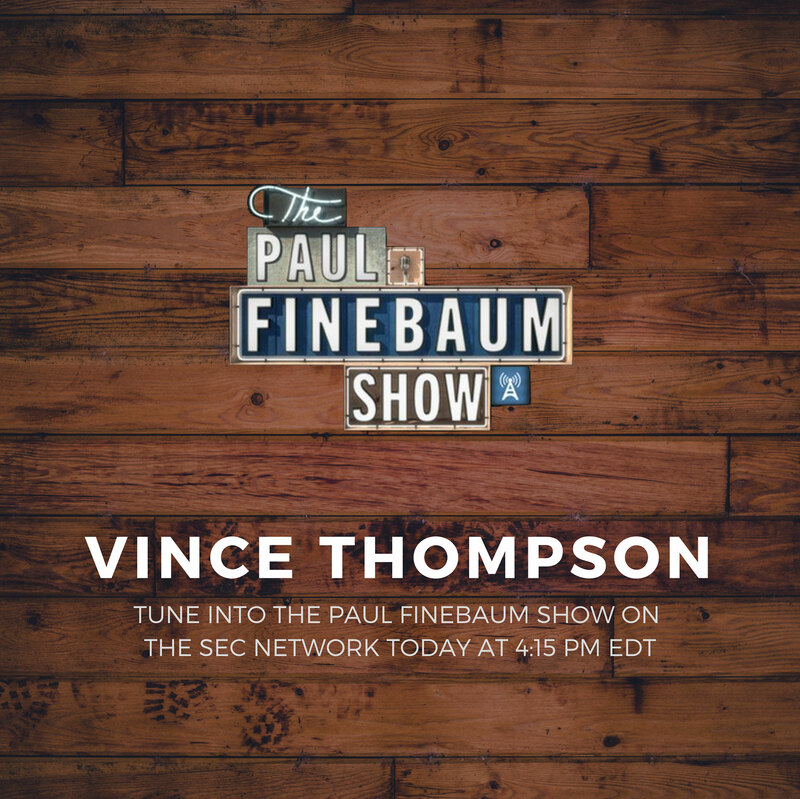 ATLANTA, GA – August 14, 2018 – MELT, the award-winning sports, entertainment and culinary marketing agency announced today that its founder, Vince Thompson, is set to appear today at 4:15 pm, EDT, on The Paul Finebaum Show on The SEC Network. Thompson and Finebaum, who first met and worked together back in the early 80’s when Thompson was a Student Assistant at The Auburn University Sports Information Department and Finebaum was a new reporter for The Birmingham Post-Herald, have an annual kick-off discussion on the state of the college football business. MELT and Thompson have had a banner year in the world of collegiate sports marketing including Thompson being named “Most Admired CEO” by The Atlanta Business Chronicle; MELT being named one of Event Marketer Magazine’s Top 100 Agencies in The Country and several other industry awards. Finebaum himself just renewed his contract with ESPN and The SEC Network as well.